Employees in this sector work for the public good. Keep them safe with proper driver safety training. From police and fire departments to parks and recreation and other forms of city transportation, Smith System understands the unique needs facing today’s governments and municipalities. 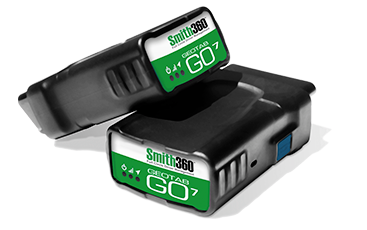 Smith System can reduce crash-related expenses while at the same time lowering fuel and maintenance costs. Our driver safety training reduces crashes, lowers costs and saves lives, no matter what kind of vehicles are in your fleet. Government employees, like police officers and bus drivers, are often in stressful situations on the road. Smith System’s DriverDirect course can help your drivers prepare for these situations and handle them well. This course combines classroom and behind-the-wheel training to equip your drivers with the knowledge and skills to keep themselves and civilians safe. Our instructors will travel to you and will handle the planning and coordinating of your city’s training. 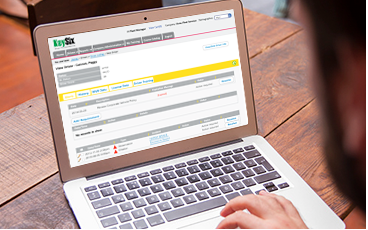 Your training budget might be tight, but you don’t want to forgo driver safety training. An in-house trainer may be the best option for you. By certifying one or more of your employees as a driver trainer, you can transfer that knowledge throughout your fleet. This cost-effective training option will also save your department money thanks to fewer fleet crashes. Smith System’s DriverTrainer safety course can equip your employees with the knowledge and skills to keep your department safe. SmithE-Learning℠ is an excellent option for organizations with tight schedules and thin budgets. 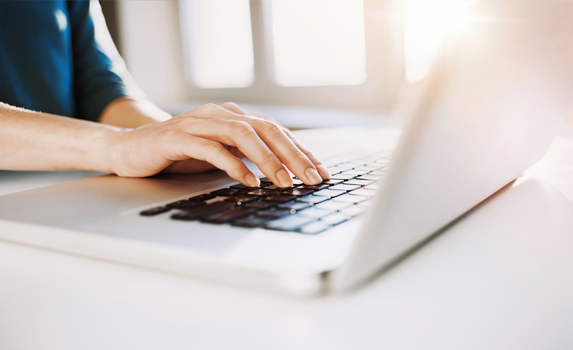 The online courses provide flexibility for drivers to take courses whenever and wherever works for them. These engaging courses cover maneuvering in small spaces, improving fuel economy, understanding proper following distance, driving in hazardous weather, reducing stress and driver frustration, changing lanes and more. The interactive online courses are available in multiple languages and are accessible on all web browsers. SmithE-Learning is also a great refresher course for drivers who have completed the DriversDirect program. Backing crashes account for 30% to 60% of total crashes for most fleets. 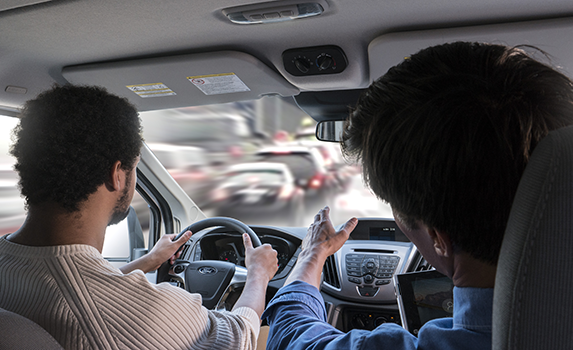 Whether in a van, city bus or police car, backing and close-quarter maneuvering can present a challenge in crowded streets and parking lots. Smith System’s full-day course can help you avoid these crashes by educating drivers on best practices. As a government employee, working under regulations is commonplace, but that doesn’t mean it’s easy. 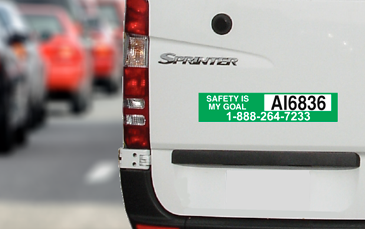 Smith System’s safety and compliance consulting programs can help you stay within DOT compliance. 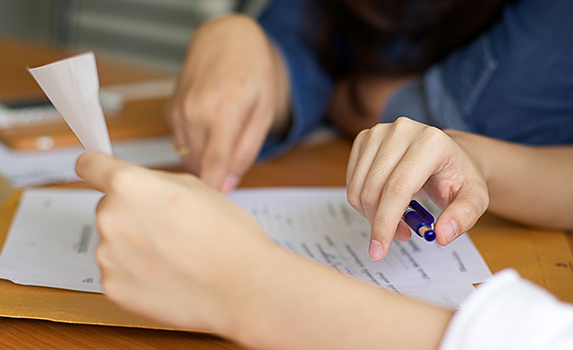 If you need help keeping up with regulations, explore our two- and five-day course options.